Catch DJ Xclusive City this Monday - Thursday @ 10pm on 104.5 The Beat inside the #SauceMix .. DM all your requests & make the hotline bling 👉🏼 407-960-1045! DJ Xclusive City releases the second edition to his new mix series, 'Zouk 2 Gouyad' just in time for the holidays! This 3-hour plus mix is a blend from old to new Zouk and Kompa music. Each and everyday at Noon. Xclusive 101.5 rewinds you back to the best of the 90's and 2000's with DJ Xclusive City in the mix playing your favorite throwbacks from 12pm to 1pm! Send in your 90's and 2000's requests on the Lunchtime Rewind Request Line! (716) 800-1015! Each and EVERYDAY, yes, even on weekends! Everyday at Noon. It's the Lunchtime Rewind on Xclusive 101.5! Check out THE NON-STOP COMMERCIAL FREE 5 O’CLOCK TRAFFIC JAM every weekday at 5PM with DJ Xclusive City and special guest DJs in the mix getting you home on Xclusive 101.5! Powered by All Star Clips Barbershop. Got a request for the Traffic Jam? Give us a call at 716-800-1015! 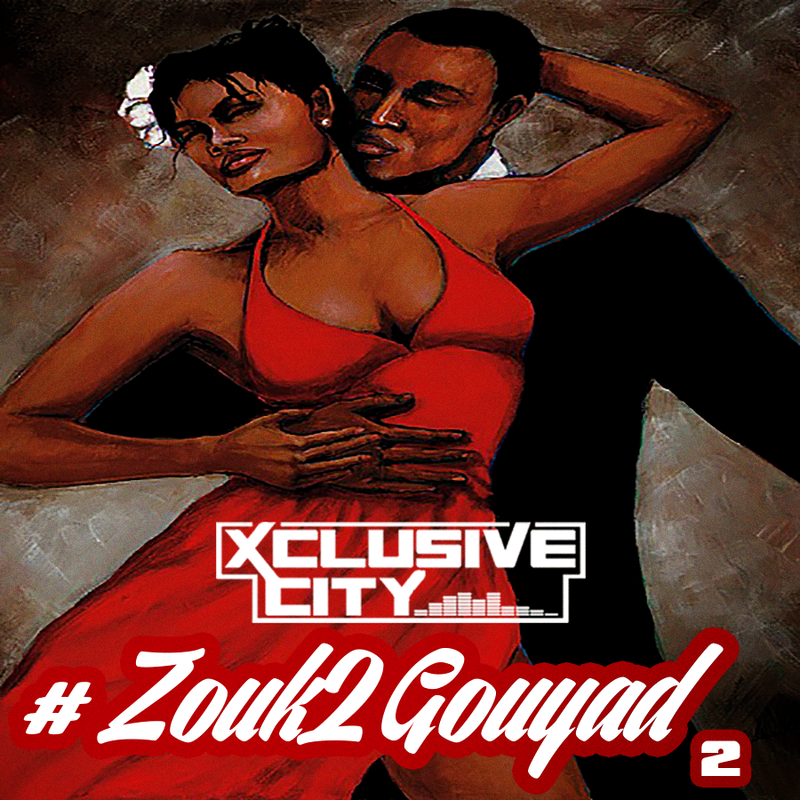 DJ Xclusive City introduces his new mix series, 'Zouk 2 Gouyad' just in time to heat up the winter. 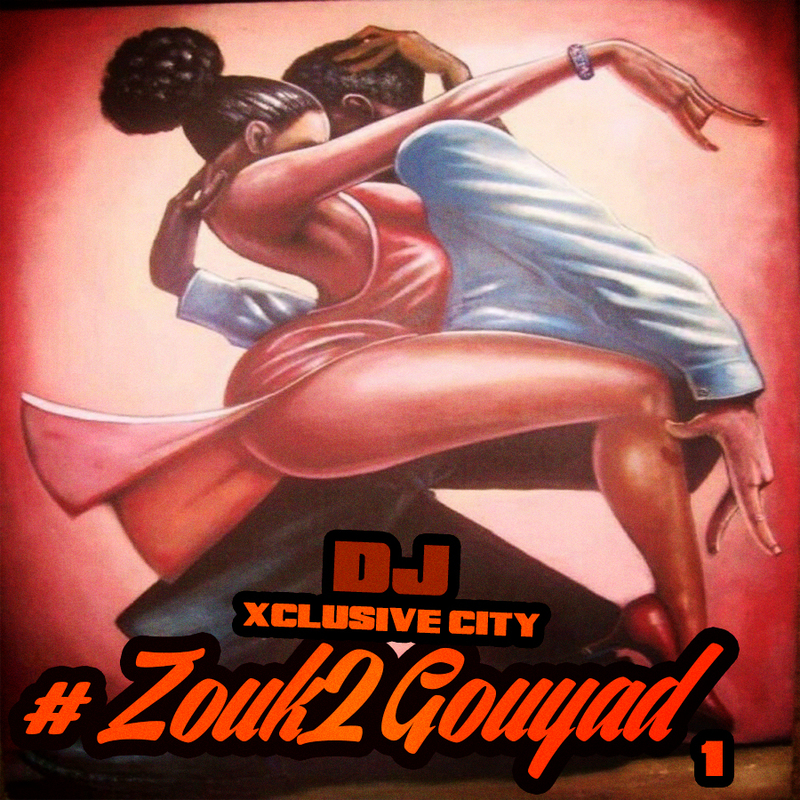 This 2-hour mix is a blend from old to new Zouk and Kompa music! DJ Xclusive City mixing 60 minutes of Slow Jams Live featuring a Smooth Blend Of The Best R&B Love Songs from your favorite R&B artists! Check it out now on his iTunes podcast or download here! 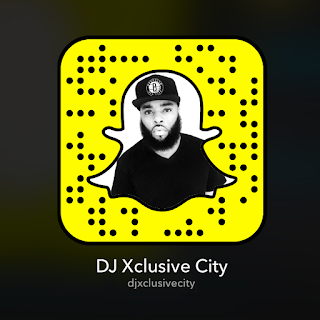 If you’re not following DJ Xclusive City on Snapchat already, you’re buggin' fam! 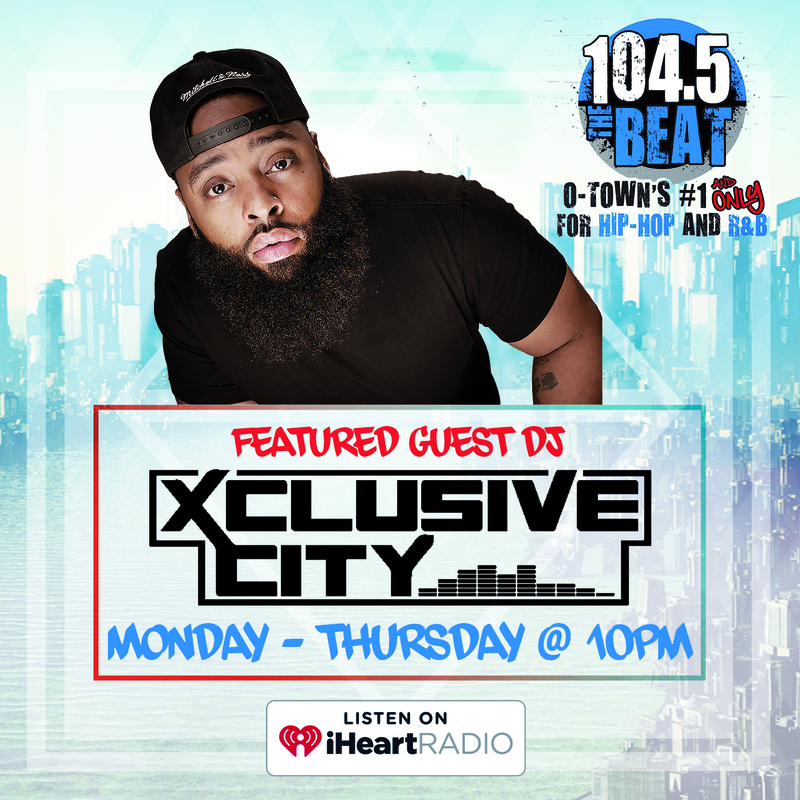 One of the most successful up and coming nightlife DJ's in the game right now is radio personality and host, Xclusive City. Those that listen to Xclusive City’s #TheJumpOff show on Xclusive 101.5, or follow him on his Twitter, Instagram, or Facebook are familiar with the intense high energy which Xclusive City brings to shake up the city at a local club near you. The DJ has become popular among all the hot ladies that go the club and he’s been well-known for being "The Ladies' Choice". DJ Xclusive City always keeps his Snapchat updated and exciting. 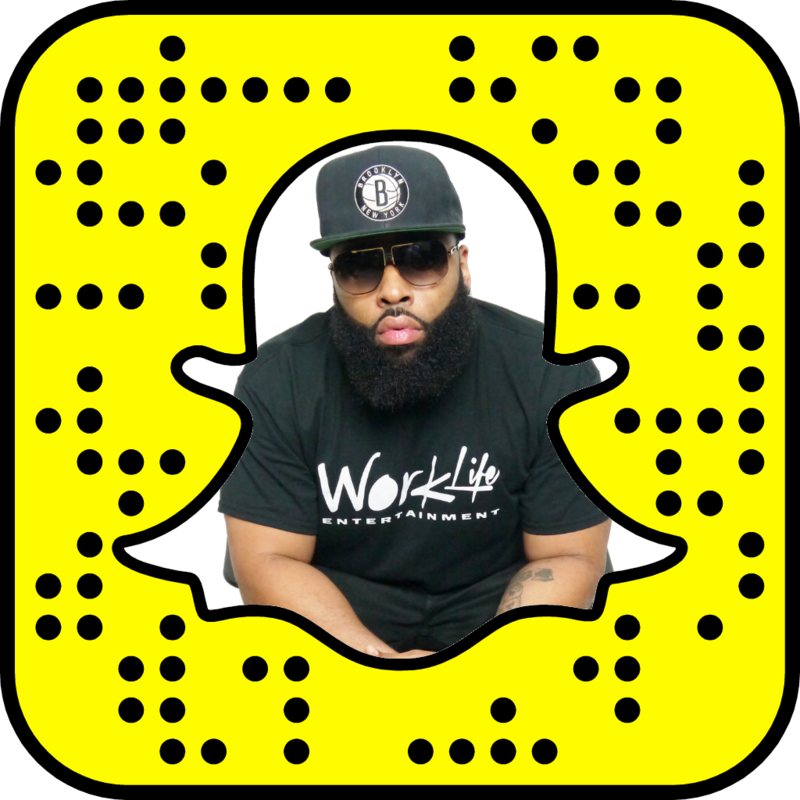 His Snapchat stories are testaments to his hard work, all of his blessings and a reminder that hard work always pays off. 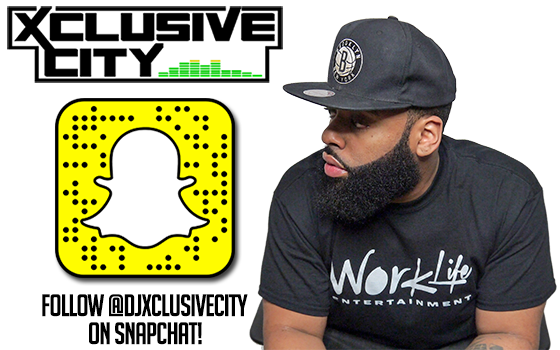 Not everyone sees the hard work Xclusive City puts in every day… So, don’t forget to use the snapcode below to add @DJXclusiveCity on Snapchat and constantly check his Story, you never know if he’ll post contest, exclusive news, or just give you entertainment for the day! 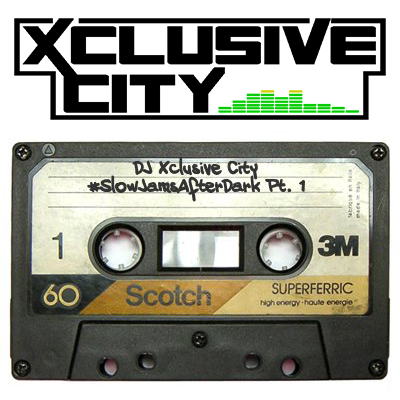 Join DJ Xclusive City's mailing list for the latest updates. Copyright © 2017 DJ Xclusive City. All Rights Reserved. Created By: ThemeXpose .